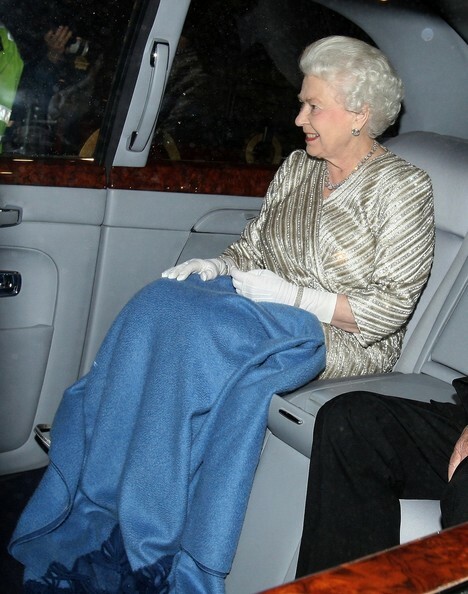 퀸 Elizabeth II is all smiles as she is seen leaving the Royal Albert Hall in 런던. 퀸 Elizabeth II is all smiles as she is seen leaving the Royal Albert Hall in 런던. Wallpaper and background images in the 엘리자베스 2세 여왕 club tagged: queen elizabeth ii prince philip. This 엘리자베스 2세 여왕 photo might contain 거실, 앞 룸, 응접실, 프런트 룸, 앞 방, and 소.